Lovely skirt! I think the heat traveled north because we have had the hottest and driest summer ever in BC. 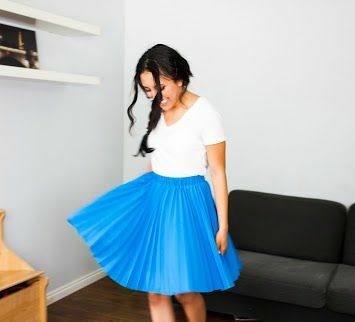 Love the pleats and color. 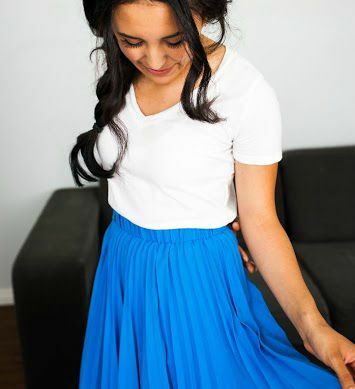 Such a lovely skirt! Pretty color!